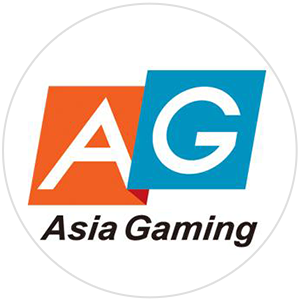 Asia Gaming is a leading provider of online live gaming solutions in Asia. There is a significant demand in eurpe and Asian countries for live dealer games from Asia Gaming. 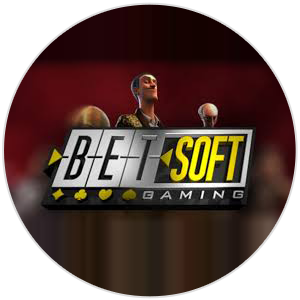 BetSoft is one of the most popular gaming software providers. They offer a wide renage of available demographic regions. 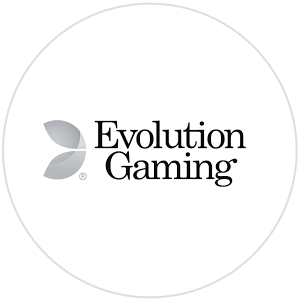 Evolution Gaming is the most popular and advanced live gaming software available today. They boast the widest array of live dealer games and variations. 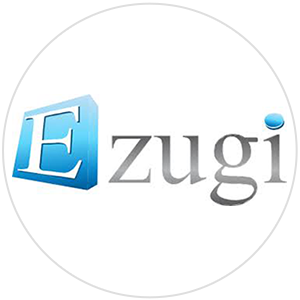 Ezugi boasts over 18 different types of livedealer games. These include variations of blackjack, hybrid blackjack, baccarat, and fragon baccarat and roulette. 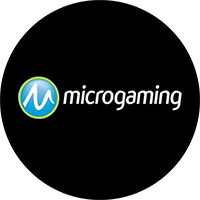 microgaming is one of the first main stream software providers. 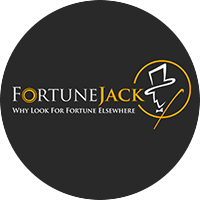 They offer a wide selection of online slots, video poker, live dealers and other table games. 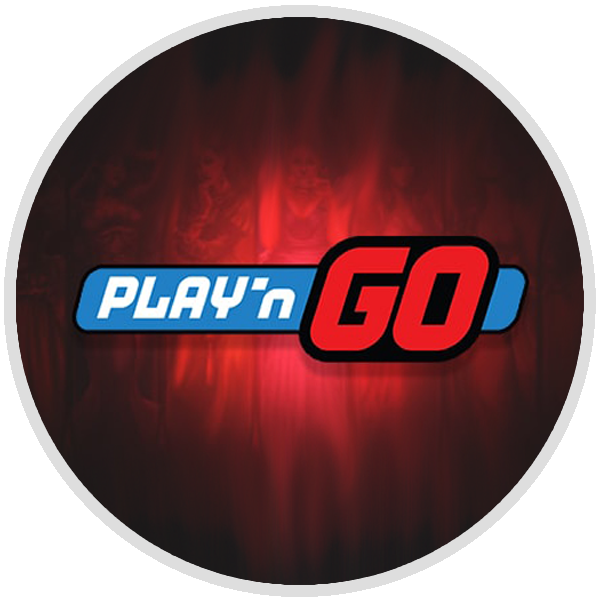 Play n Go is a Swedish based company thaat specializes in advanced oneline slotss, bingo, scratch games, poker as well as many others. 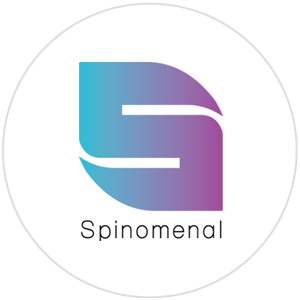 Spinomenal is a software provider with over 100 html5 games. these are compatible with mobile devices as well as desktop. Software provider who focuses on online slots and video poker. 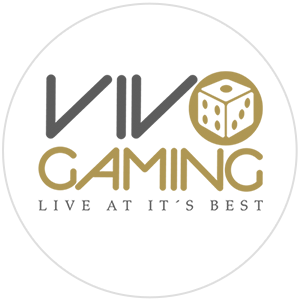 Vivo Gaming is a live dealer casino privider who offers live roulette and professional liveblackjack. 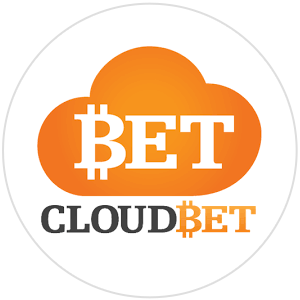 Dedicated live dealer software focusing on roulette, blackjack, and baccarat. Provides not only those three favourite games but also their own patented Blackjack game variation called Blackjack with Early Payout. Pragmatic Play was the winner of the Software Rising Star award from the EGR B2B Awards 2017! For a software to win an award like that means they have to be doing something right. The focus on general online slots as well as table games and video poker. Two years in a row (2016 and 2017) winning the Best Slot Provider at the EGR B2B Awards! 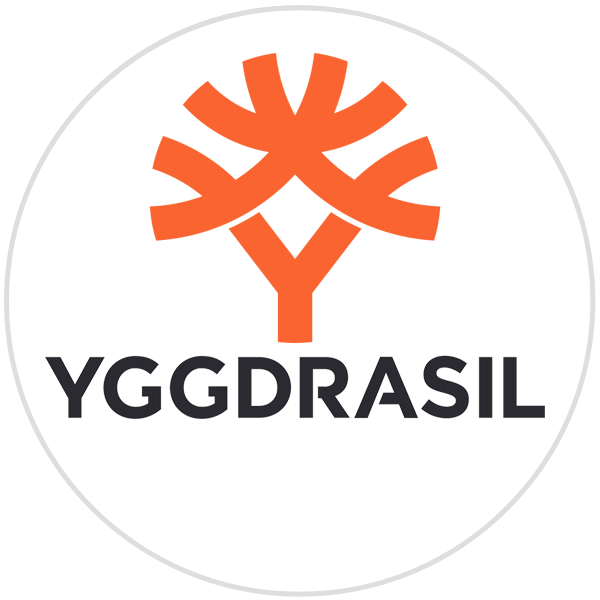 The word around the industry is that Yggdrasil Gaming is the new leader in online slots, so if you are a slots fan, we recommend checking out the casinos that offer this software. 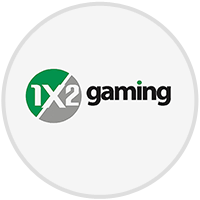 A swedish based company focused on offering a great customer experience with their established online slot games. 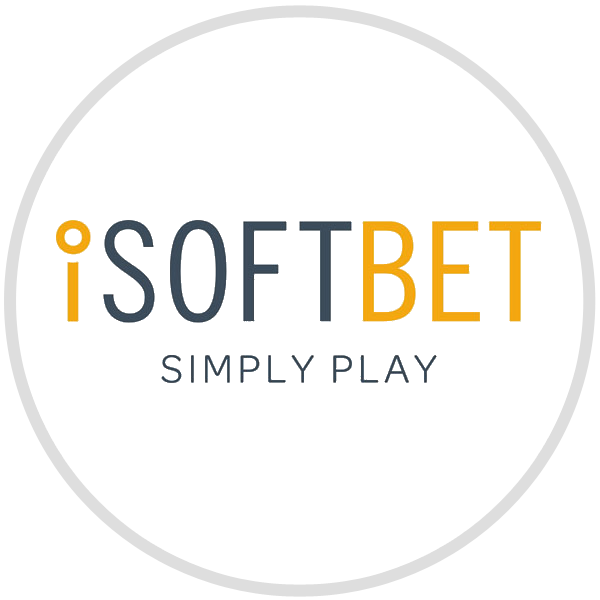 iSoftBet started providing casino games back in 2010. Their offices are in the United Kingdom and manage a large staff of dedicated game designers. 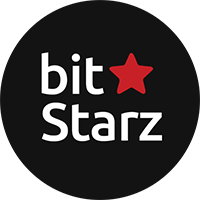 Their games are strong in user interface and gaming graphics, check them out! Big Time Gaming is an Australian company focusing on online scratch card games and video online slots. They have various patented features that are focused on player satisfaction. They are increasingly launching new slot games and are on track to be a big gaming software option. This gaming provider has a nice sense of what players and casino like. There is a mix of state of the art game with a fun and enjoyable experience. 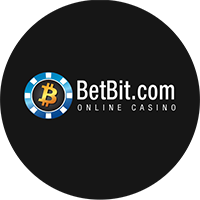 Online slots are in good hands with this company. A Malta company that started in 2012 and has over 250 professionals working there. Their main focus is online slots, skill, and social games. They provide fund and high-quality games that are both meant to be played on your desktop and mobile device. 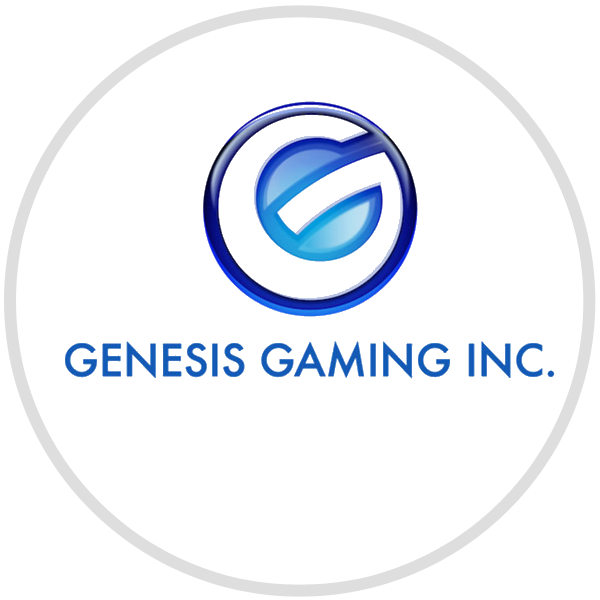 Created in 2018, Genesis has created over 200 video slot games and is continually launching new ones. They have a presence in various countries with offices in the UK, the USA, Canada, China and the Philippines. 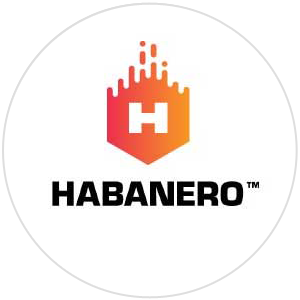 Habanero Games is a software provider dedicated to creating video slots, tables games and even sports betting. The company has existed for several years and has offices in various locations around the world.